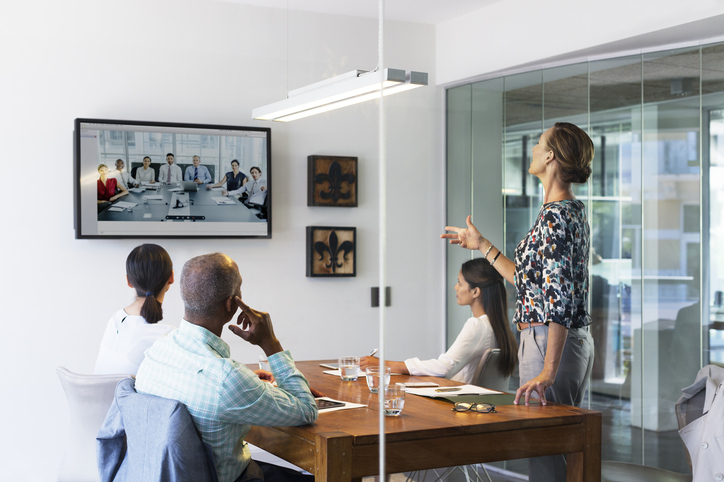 Video conferencing has been the solution for businesses of all sizes large and small for decades. With video conferencing there is no need to travel. You can easily hold meetings the cross oceans and boundaries without leaving your office. Your staff can be scattered around the country or globe, but they can still have that face to face communicaiton with the main office. You can show products, graphs and other visual aspects of the meeting to all those attending, be they physical in your location or remote. Training clients and customers is much easier when done visually. It’s more engaging and easier to learn. At AVS we find out your needs/wants and then provide the best solution through display panels, software and systems.